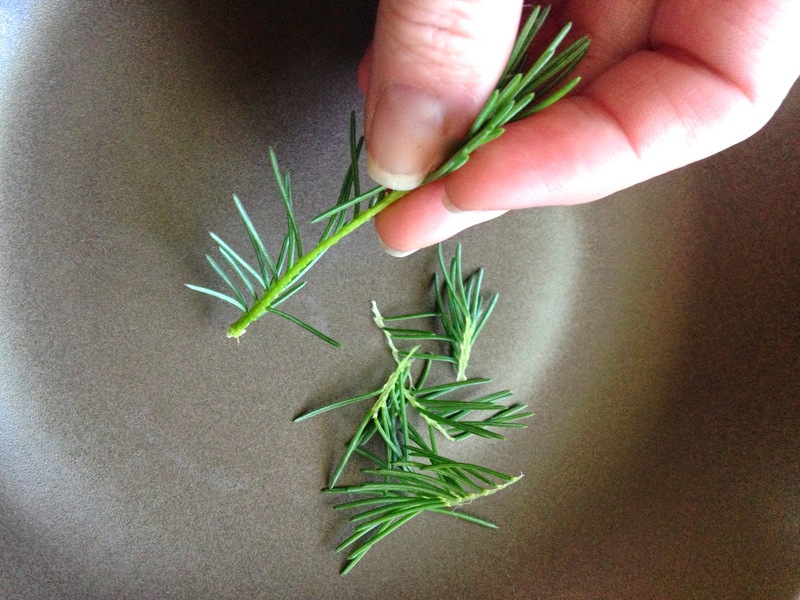 Pine Needle Tea – Moms, For Real. Canadian Mom Bloggers. Real Healthy Living. Pine needle tea has been sipped by homesteaders, cowboys and mountaineers since the dawn of, well, PINES. I learned about pine needle tea when I was a child from one of the Interpretive Programs in the Kananaskis campgrounds. They taught us how it will save your life if stranded in the woods, it will keep you nourished and give your energy – not to mention it’s just darned tasty! 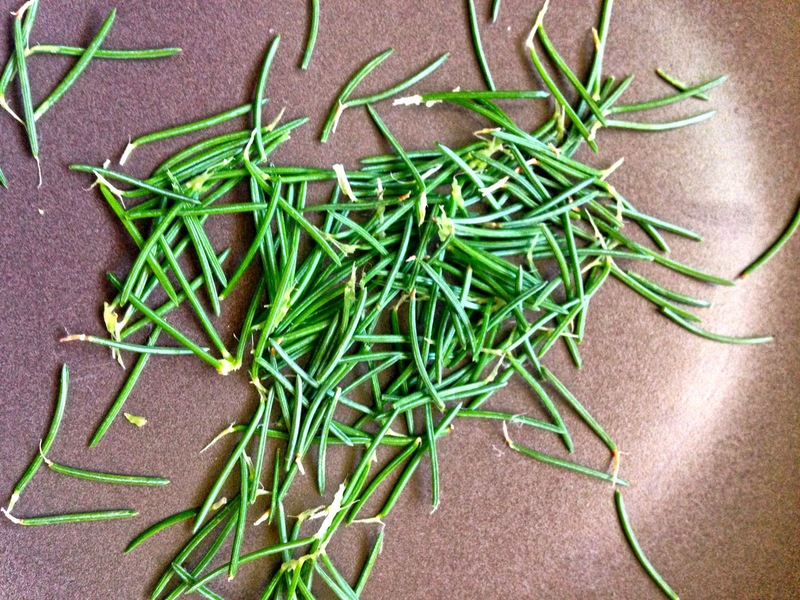 Pine needle tea is high in vitamin C – in fact 1 standard cup has about 5 to 8 times more vitamin C as a fresh lemon. Pine oils, which will leach into your hot water when steeped, contain Proanthocyanidins which are flavonoids. Flavanoids contain plant metabolic properties and high amount of chloraphil making the Pine needle tea: antioxidant, antidepressant, antibacterial, antiviral, antitumor, anti-inflammatory, immune system-boosting, cardiovascular-protecting, triglyceride-reducing, and more. Considering most of us have pine trees of every kind growing right in our own yards – why not add this lovely food source to your ever-growing arsenal of herbal remedies and pro actives? NOTE: Contrary to popular myth, pine needles or bark are not poisonous. Some might not taste as good, but to my knowledge I’ve never heard (or read, and I do a lot of reading before posting these) of anyone who died from eating pine tree bits. 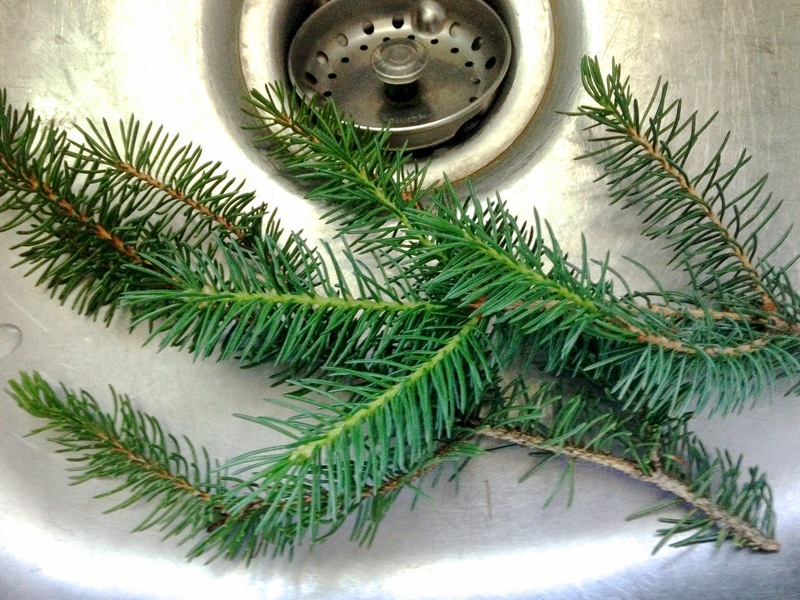 Strip and separate – you may use all the pine, bark included! 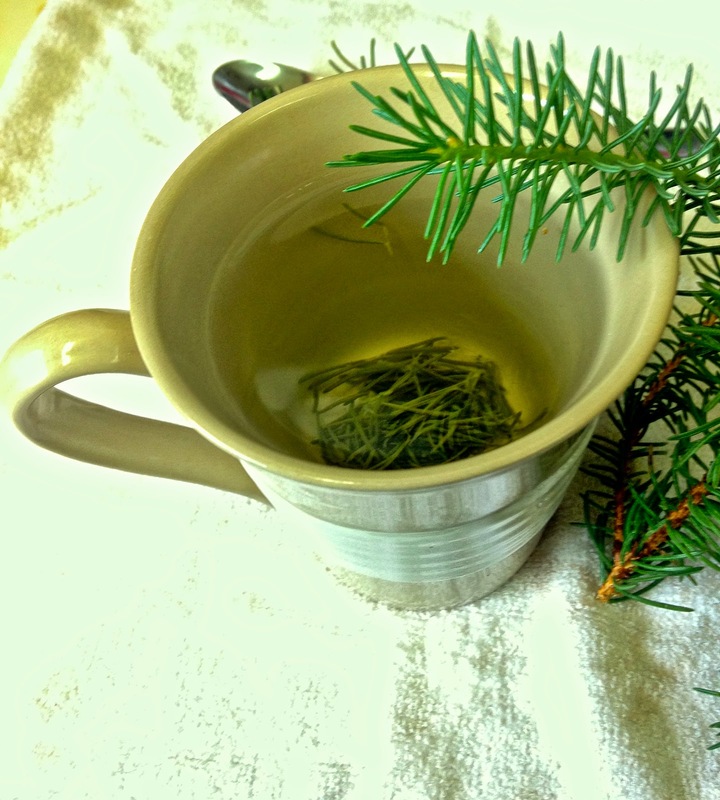 Boil your water, and place as many bit of pine into your cup, as desired flavour increases with the amount you use. Allow to steep for as long as you like – usually 3-5 minutes.